Two shipping options available at check out! 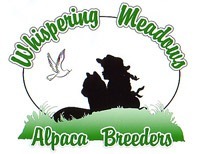 Free Alpaca Valentines Day Card with Purchase! 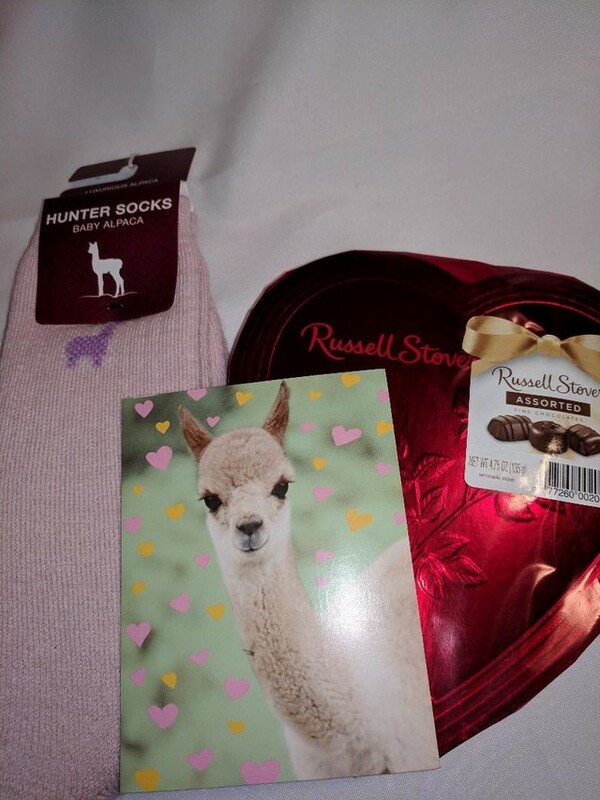 She will love to cuddle up next to you in her warm, cozy alpaca socks while snacking on some delicious chocolates! Men sock sizes and colors available as well. Please make a selection and in the notes at check out leave your size and color request! Farm name printed on bottom of sock. Your feet will be so comfortable they won’t know what you did to them.